With the first Grand Slam of the year going to the undisputed World No. 1 Novak Djokovic and the constant threat of the Next Gen looming, this year's clay court season will be an exciting affair compared to a couple of years back when Rafael Nadal was sweeping every title. With the great Roger Federer clearly announcing his intentions to give his least favoured surface another chance, the 2019 clay court season will be a dogfight to dethrone the King of Clay. With 3 Masters 1000 titles namely, Monte Carlo, Madrid and Rome taking place in the run-up to Roland Garros, it will be impossible for even Novak and Rafa to maintain the level of consistency through all the events. 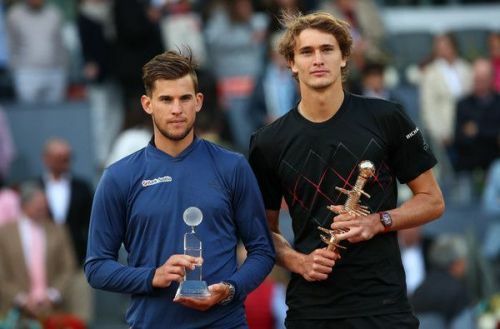 With Zverev already having won Rome in 2017 and Madrid in 2018, he will be one of the favourites to win one of the three clay-court Masters in 2019. Dominic Thiem, a known clay court specialist, is another strong contender to go all the way at one of the events, having reached the French Open final in 2018. One cannot count out Stefanos Tsitsipas, whose final run at last year's Barcelona Open shows he can hold up even on clay. A jaw-dropping 11 titles for Rafa at Monte Carlo would, in all likeliness, make him the favourite at the first Masters 1000 this clay court season. But if anyone else can win here, it will be the best player in the world right now and that is Novak Djokovic. The vulnerability of Rafa in 3 setters even on clay is a testament to his losses against Thiem in the past two years and Novak will likely cash in on the same. Rafa's straight-set humbling at the hands of Novak at this year's Australian Open will again give him an upper hand if the two eventually meet at Monte Carlo. Can anyone bet against the great Rafael Nadal at his second home? 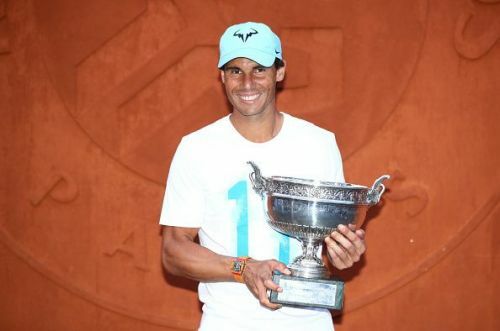 This year's run-up to the French Open will have multiple Masters winners but there is still no one to challenge Rafa on the Paris red dirt in a 5-setter. While the Next Gen stars are yet to prove their worth in Grand Slams, Novak will not be able to break the stranglehold of Nadal in Paris this year. 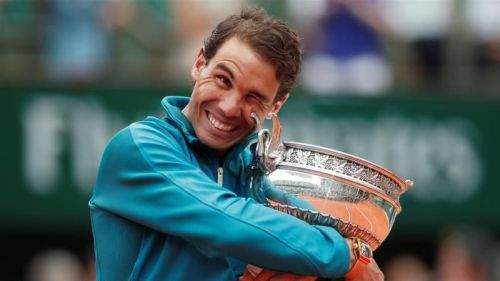 This year's title may see Rafa dropping a few sets on the way, but it will ultimately end with the King getting crowned a mind-boggling 12th time on court Philippe Chatrier. Rafael Nadal and Clay: An invincible bond! How can one actually beat Nadal on his beloved Clay?